In personal live demonstrations, you can find out more about our cloud-based services, which are implemented on the Mundi platform, and explore our elevation models interactively using virtual reality - now also in pairs with the multi-user mode! If you would like to book a specific time for a personal discussion with us, you are welcome to make an appointment in advance. 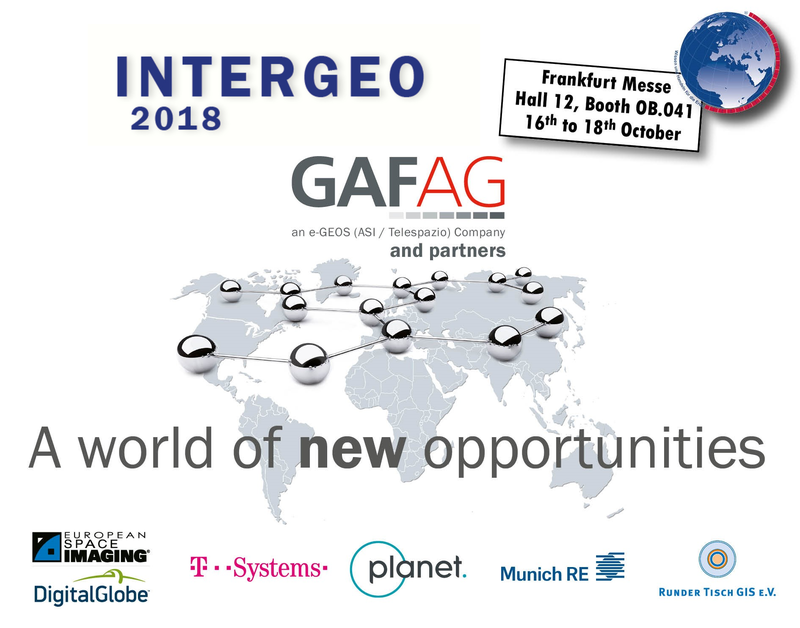 Please contact marketing gaf [dot] de (subject: Intergeo) .